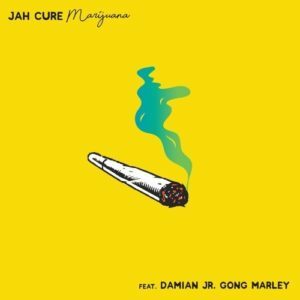 Award Winning Jamaican Dancehall singjay, Jah Cure teams up with Damian Marley on this controversial Reggae joint dubbed “Marijuana”. 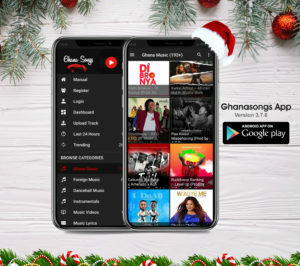 Download and Listen below! Enjoy.